The following have been designated as recipient organizations for funds collected during our “Charitable Giving” on the third Sunday of each month. January: The United Thank Offering. (UTO) is a ministry of the Episcopal Church for the mission of the whole church. UTO is entrusted to promote thank offerings, to receive offerings, and to distribute the monies to support mission and ministry throughout the Episcopal Church and Provinces of the Anglican Communion. Mission: To break the cycle of poverty by feeding the hungry and helping those in trouble. March: Community Food Bank of NJ. Mission: Fight hunger and poverty in New Jersey by assisting those in need and seeking long-term solutions. April: Shriners Hospitals for Children. Mission: Provide the highest quality care to children with neuromusculo-skeletal conditions, burn injuries, and other special needs within a compassionate, family-centered, collaborative care environment. Mission: North Porch Women and Infants’ Centers provide emergency aid, in the form of baby supplies, to mothers and infants in northern New Jersey, to help them stabilize and improve the quality of their lives. North Porch has centers in Newark, Paterson, and Dover as well as a satellite center in Hackettstown. June: Episcopal Relief and Development. Mission: The worldwide relief agency of the Episcopal Church, providing money and resources in times of emergency or disaster. Mission: Seeking to put God’s love into action, Habitat for Humanity brings people together to build communities and hope. October: CROP (Church World Service). Church World Service is a cooperative ministry of 37 Christian denominations and communions, providing sustainable self-help, development, disaster relief, and refugee assistance around the world. November: Intrepid Fallen Heroes Fund. Mission: Intrepid Fallen Heroes Fund is a leader in supporting the men and women of the Armed Forces and their families. Mission: Lunch and fellowship for those in need. 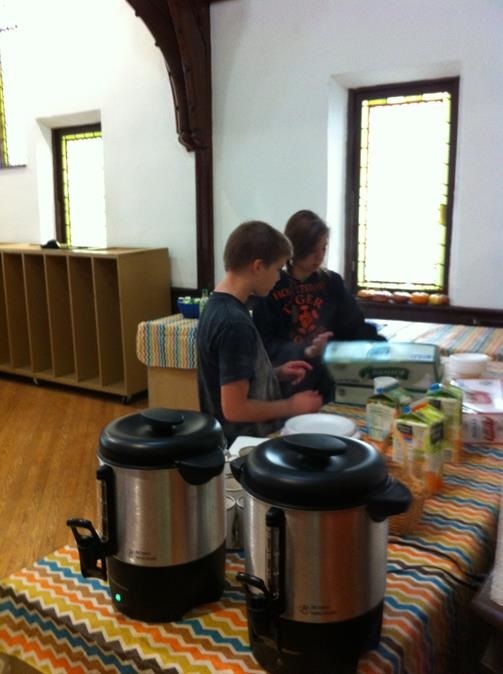 Lunch is served at 12:00pm every Saturday by various volunteer groups. Good Shepherd continues to provide volunteers every third Saturday of the each month for the 10:00 a.m.–noon, and the noon-2:00 p.m. shifts, to assist the clients of the Food Pantry with their food selections. To volunteer, please contact Lori Gibbons at lgibb65@optonline. The food pantry is located at 91 Passaic Valley Road. We continue to collect toothpaste for the Lincoln Park Food Pantry, and for the Montville food pantry, we will be collecting breakfast cereal. There are collection boxes in both locations. 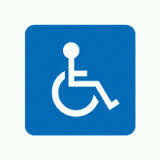 Please be generous to those who need our help. 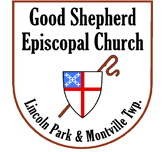 Approximately every 6 weeks, Good Shepherd Episcopal Church provides and serves the luncheon to the community in Boonton at St. John's. If you would like to participate in helping our neighbors, call the parish office at (973) 334-2882, or email the parish administrator at goodshepherdepiscopal.mlp@gmail.com. There is no minimum age requirement to volunteer at St. John's. 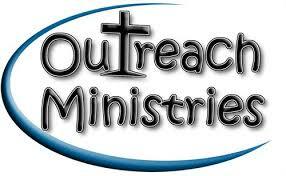 The menu will be posted on the Outreach bulletin board in the parish hall in Montville Township. Speak to Deacon Diane to donate or volunteer.